Many of the all-time sprinters feature in the Race History of the Black Caviar Lightning Stakes run at Flemington on Saturday. 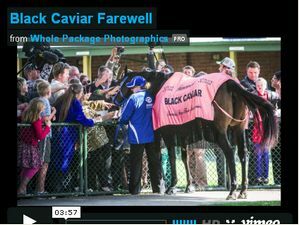 The greatest of them all Black Caviar won it three times. The 2019 Black Caviar Lightning Stakes (1000m) at Flemington on Saturday looks a race for younger horses. 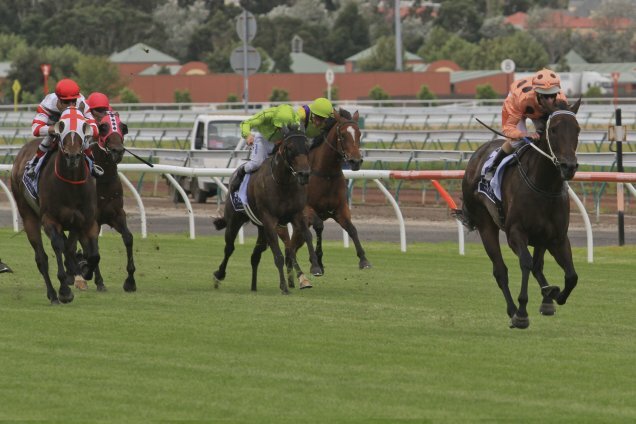 The Black Caviar Lightning Stakes is the second Group One race of the Australian calendar year in Melbourne. 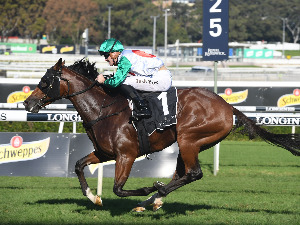 Conducted by the Victoria Racing Club, the Black Caviar Lightning Stakes is the first leg of Melbourne’s Sprint Triple Crown and is worth $750,000 in 2019. The race was first run in 1955 when won by Gay Vista. It is run under Standard Weight For Age conditions. The Lightning Stakes is run down the straight 1000m course at Flemington. 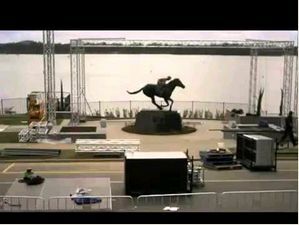 In 1980, it became a Group Two race but in 1987 was elevated to Group One status. Leading trainer for the Lightning Stakes is the late Bart Cummings who has won the event a record eight times with Storm Queen in 1967, Century in 1974, Cap D’antibes in 1975, Maybe Mahal in 1977-78, Demus in 1983, Hula Chief in 1986 and Shaftsbury Avenue in 1991. Leading Lightning Stakes jockey is Damien Oliver who has won five Lightning Stakes races on Schillaci (1992-93), Gold Ace (1996), Testa Rossa in (2000) and Nicconi (2010). 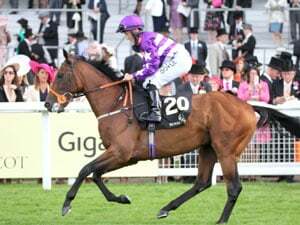 Jockey Harry White has won the Lightning Stakes four times, The Judge in 1979, Cap D’antibes in 1975, Zambari in 1972 and Black Onyx in 1970. 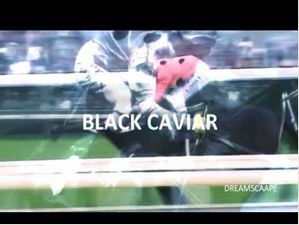 Black Caviar is the only horse to have won the race three times (2012-2014) but there have been several dual winners that include Sky High in 1961-62, Wenona Girl in 1963-64, Maybe Mahal in 1977-78, River Rough 1984-85, Schillaci in 1992-93 and Mahogany (1995-1997). 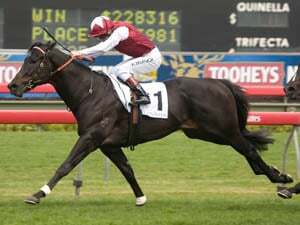 Other notable winners include Redkirk Warrior (2018), Chautauqua (2016), Lankan Rupee (2015), Takeover Target (2006), Fastnet Rock (2005), Choisir (2003) and Placid Ark (1987). Since 1973, when the race went to a metric 1000m, the slowest winning time was recorded by Maybe Mahal in 1977 with 58.5 seconds. The fastest time was 55.42 seconds by champion sprinting mare Black Caviar in 2013. In 2013 the Lightning Stakes was renamed the Black Caviar Lightning Stakes in honour of champion sprinter Black Caviar. The 2018 Black Caviar Lightning Stakes was won by Redkirk Warrior from Redzel and Missrock.